Address: Plot #37, Block # A, Kolatoli Road, Cox’s Bazar, Bangladesh. 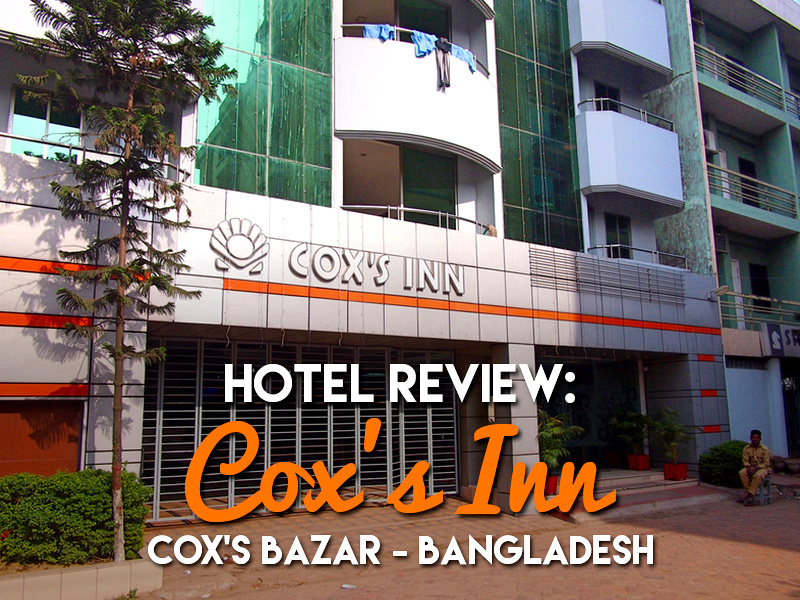 I stayed at Cox’s Inn in Cox’s Bazar, Bangladesh. I didn’t originally book this place, but the place I had booked had overbooked, so they moved me here for a night. It turns out that I was visiting during a national holiday, so I was lucky to find an available room. The rate was 2333 BDT ($27.93 USD). 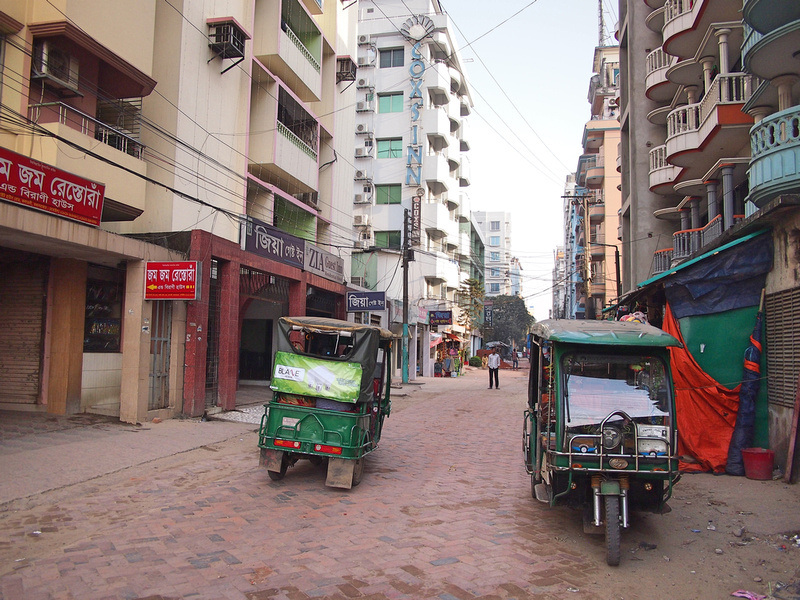 The hotel is in a side street behind the main road of Cox’s Bazar. It’s in the tourist area and the street is mostly hotels and restaurants. I got a double room with private bathroom. The room was spacious with a comfortable bed. Like some other places I’ve stayed at throughout Asia, they use a fluffy blanket instead of a top sheet. There was a little balcony, though not much of a view. 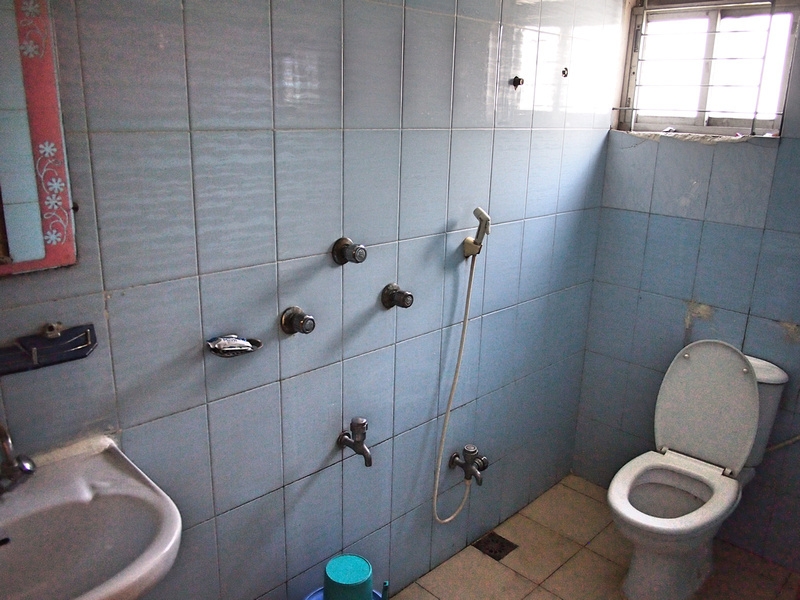 The bathroom was kept in clean order and the room was bright and airy. There is free wifi in the hotel and I had no problem connecting in my room. Breakfast is provided in the restaurant, and it was a standard Bangladesh breakfast of a paratha. 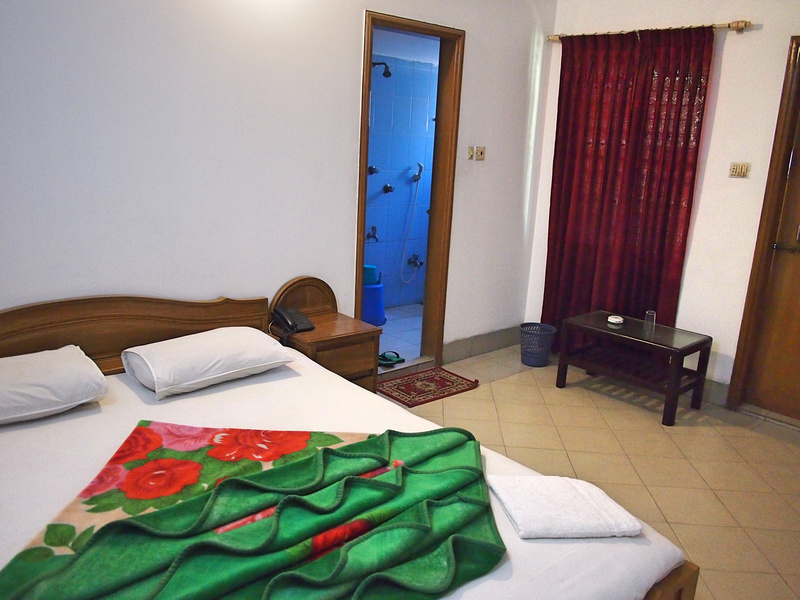 Overall this was a good place to stay in Cox’s Bazar. I tried to extend my stay here but as it was a holiday it was already booked out. 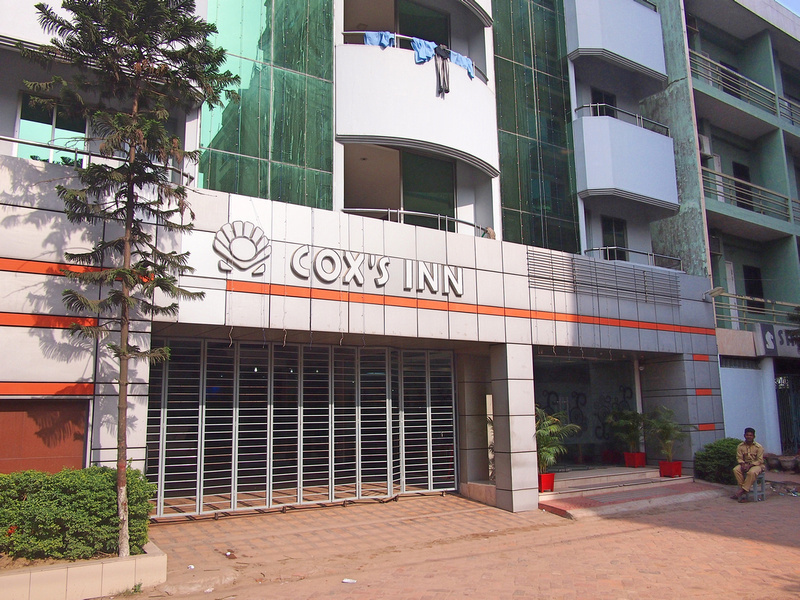 Book the Cox’s Inn online or search for more hotels in Cox’s Bazar.